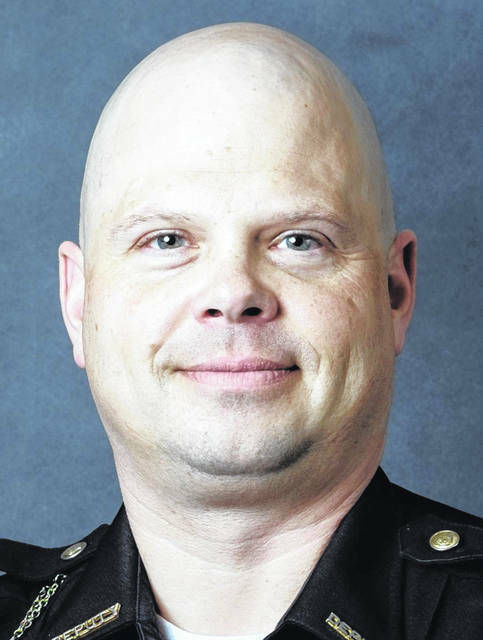 BUCYRUS — Jason Tupps is no longer a corrections officer with the Crawford County Sheriff’s Office. He submitted a letter of resignation Monday to Sheriff Scott Kent. Tupps, 43, of Galion, was indicted last month in a six-count indictment in Crawford County Common Pleas Court in reference to a July 9 incident that ended in Galion. The charges against Tupps include improper handling of a firearm in a motor vehicle, a fourth-degree felony; and abduction, a third-degree felony. He also was charged with operating a vehicle under the influence of alcohol or drugs, using weapons while intoxicated, aggravated menacing, and assured clear distance, all first-degree misdemeanors. Thank you for affording me the great honor of serving Crawford County since I was just a seventeen (17) year old boy. It has been a humbling, wonderful, albeit sometimes tumultuous experience. However, in light of recent events, it is necessary for the dignity of this Office, as well as me and my family, that I hereby tender my resignation to you effective immediately. I resign because I know that, once this matter has concluded and I am determined innocent of the allegations lodged against me by the State of Ohio, there is no way for me to come back to work; and it would be unfair of me to ask you or any other officer to have me back in this office as a peace officer. I thank you for the opportunity to serve this community. I am sorry that our relationship has been for ed to end on these terms. I wish you and the entire department nothing but the best in future. According to reports, on July 9, Tupps called 911 and told a dispatcher that a woman had rammed his vehicle and attempted to flee. During the 911 call, Tupps told the dispatcher he had the woman at gunpoint and requested back-up from the Galion Police Department. He can be heard on the 911 tape repeatedly warning the woman that, if she moved, he would shoot her. He refused to participate in field sobriety tests and yelled and cursed at officers. Tupps was arrested and taken to the Crawford County Jail, but has been released on a personal recognizance bond, buts conditions, that he have no contact with the victim, no contact with law enforcement, no calls, letters, texts, or social media use with the victim or law enforcement and no consumption of drugs or alcohol.